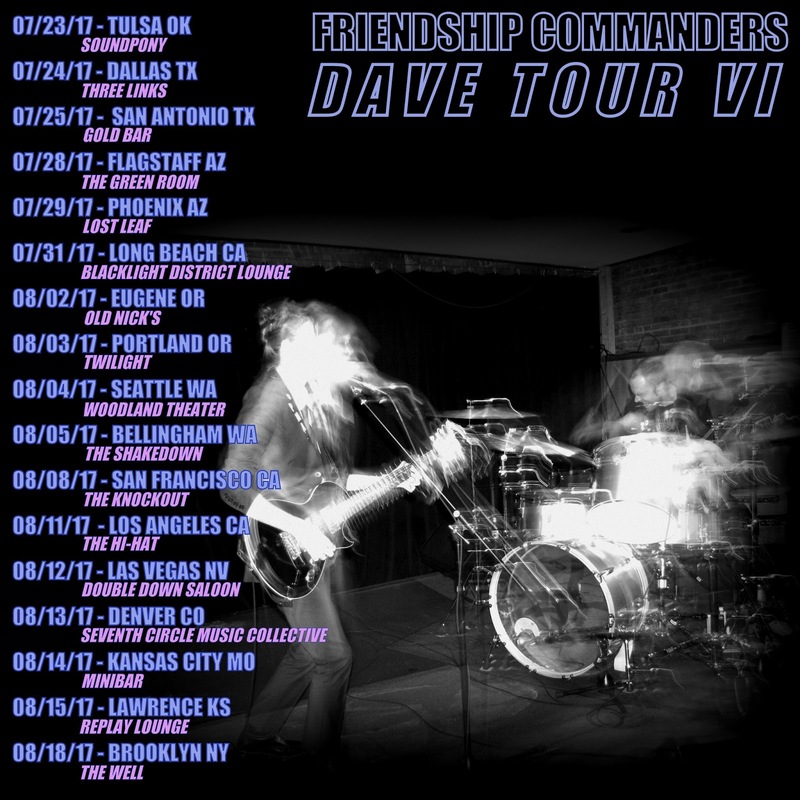 We're pleased announce the dates for #DAVETOURVI. More shows to be added. Follow us on Bandsintown to keep up! See you out there.